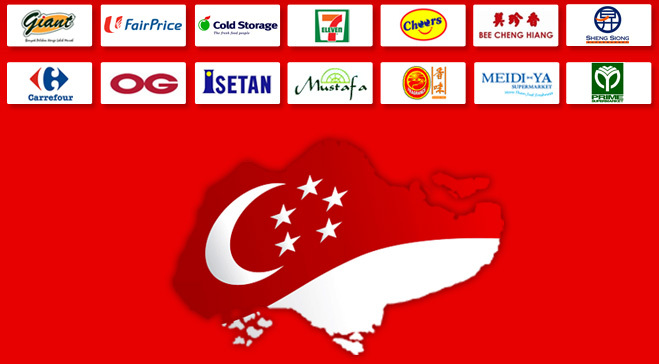 coverage and product availability for consumers in Singapore..
We also help companies who are looking for a reliable outsourcing partner to grow their businesses in new or existing markets. For this, we offer a comprehensive package of services that includes organizing and running the entire value chain for any product: from sourcing, research and analysis, marketing, sales, distribution and logistics to after-sales services. We provide our partners with sound expertise, on-the-ground logistics and tailor-made services based on a comprehensive network of unique size and depth. Business activities are organized into two specialized Departments that mirror our fields of expertise: Consumer Goods (Fast Moving Consumer Goods) and Healthcare. As a Food & Beverage Market Distribution Provider for all categories of fast moving consumer products in all channels in most countries in Asia, whether food products or non-food products. Our expertise, infrastructure, and dedicated specialists enable us to understand your needs and deliver truly customized solutions to grow your business.